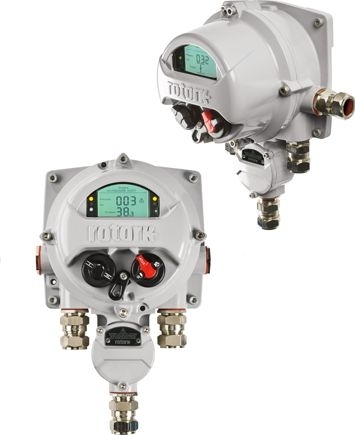 Rotork’s ELB (Electronic Line Break) is a robust self-contained electronic pipeline monitoring system designed for use in the gas & oil industry. 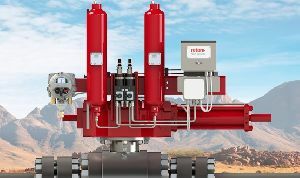 It will continuously monitor pipeline pressure dynamics to provide early detection of pipeline breaks and initiate automatic valve actuator movement to an emergency position based upon user-defined parameters. The powerful and versatile system can also collect detailed operational data useful for optimising performance and enhancing pipeline safety. See ELB flyer and product specification for further details.